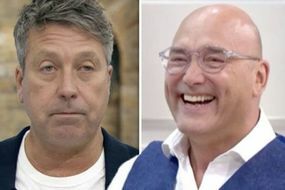 MasterChef is back tonight (Monday, February 11) for its 2019 civilian season, which begins at 9pm on BBC One with the first seven contestants presenting their food to Gregg Wallace and John Torode. The MasterChef 2019 contestants will be 56 of the nation’s best amateur cooks, but only one can win this year’s competition. BBC viewers tonight will watch as the first seven MasterChef contestants get whittled down to three quarter-finalists, who will cook again on Friday, January 15.
Who are the 2019 MasterChef contestants? So far, the BBC has only announced the names of the first 14 contestants of MasterChef 2019. 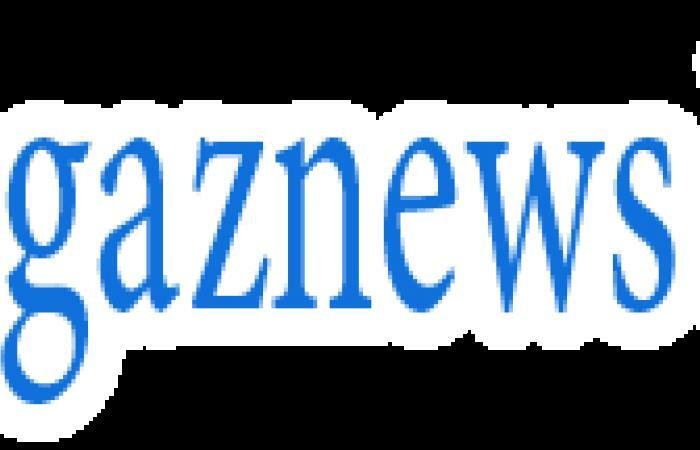 We will update this article as more contestant names are revealed and more information is given about the MasterChef 2019 chefs. For the first four weeks of Masterchef 2019, BBC One will broadcast two heats of seven contestants a week plus a quarter-final.